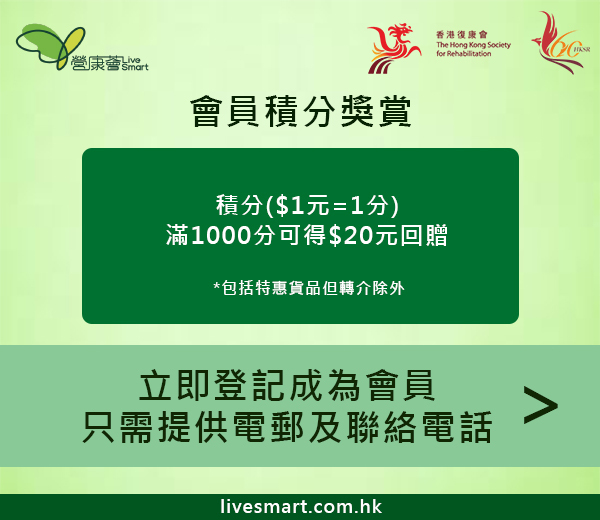 "Live Smart" is a social enterprise under The Hong Kong Society for Rehabilitation, which is officially established in September 2013. 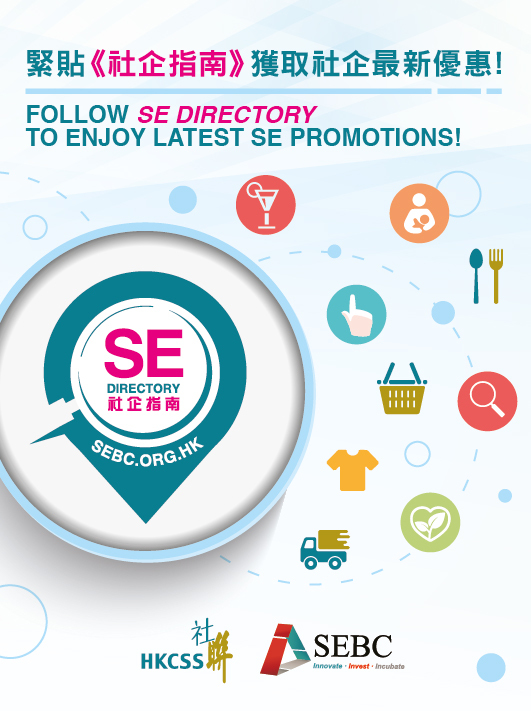 It's expected to bring employment opportunities to disabled people and chronic patients, helping them to reintegrate into the society. 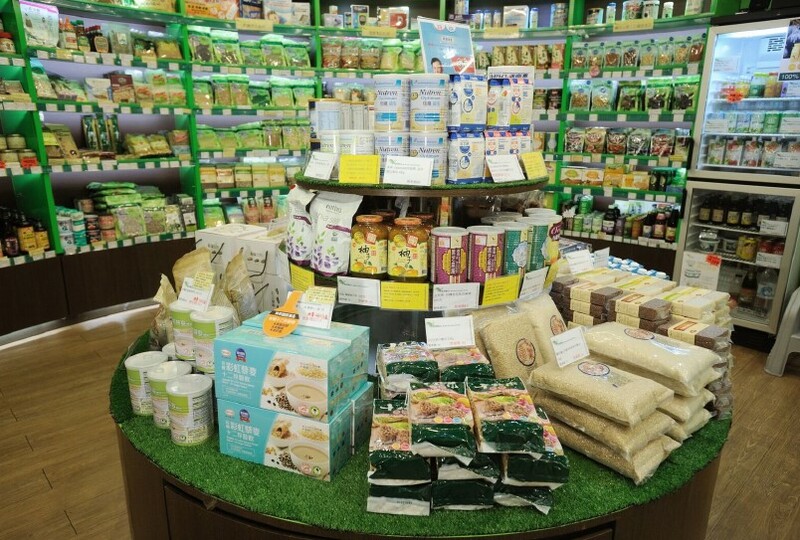 The first branch is located at Domain, Yau Tong, where customers could find an exhaustive array of organic food, health products and certificated equipment.